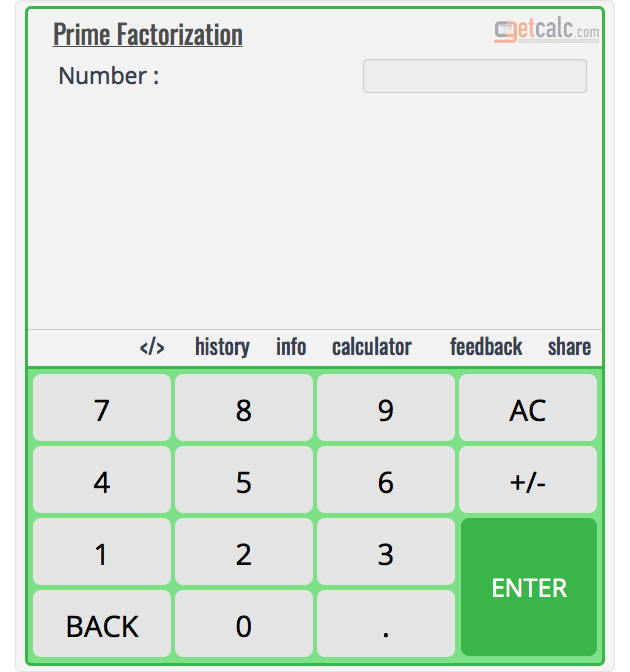 getcalc.com's Prime or Integer Factorization Calculator is to find what are all the prime factors of 36? 2 x 2 x 3 x 3 are the prime factors for integer number 36. What are all the Prime Factors of 33? What are all the Prime Factors of 37?